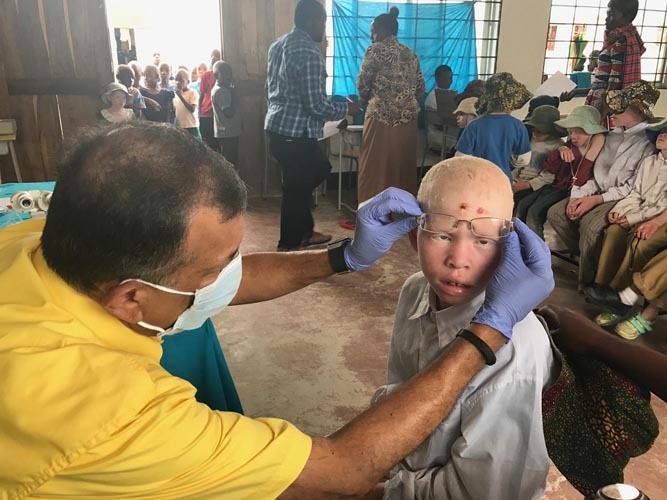 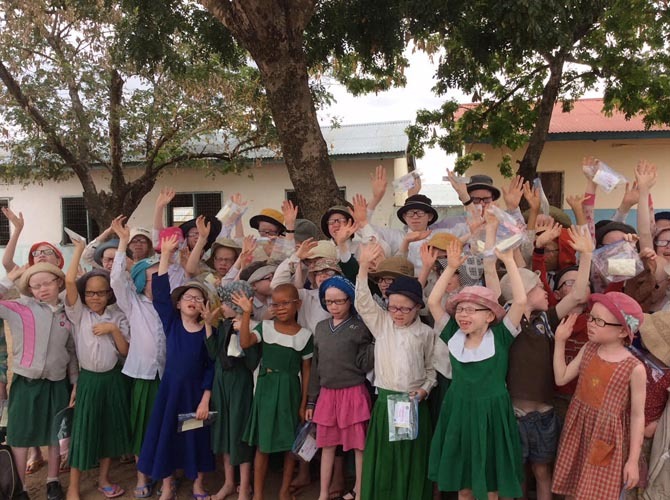 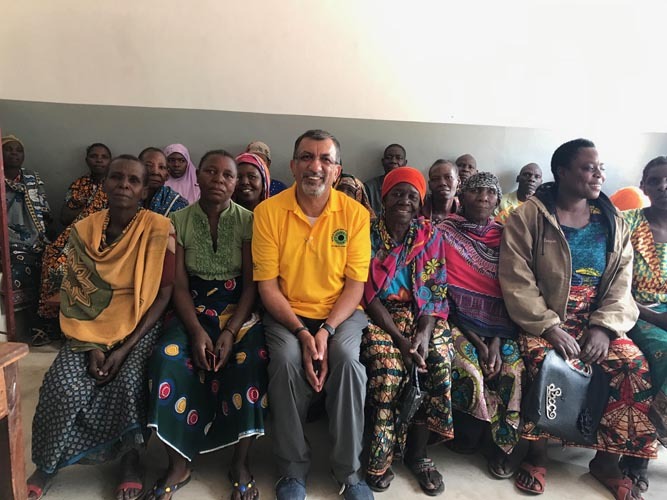 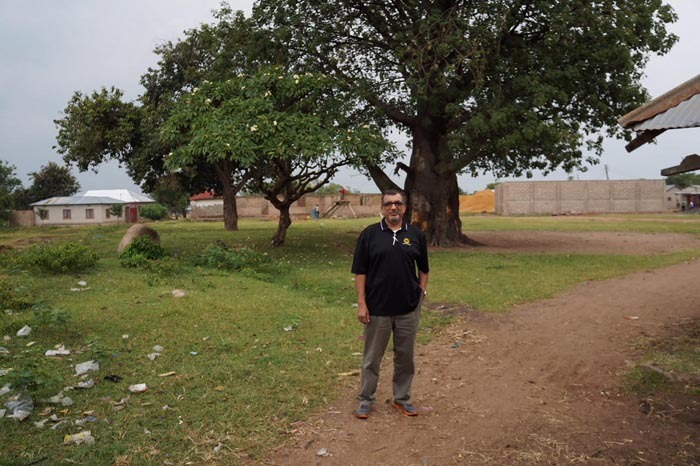 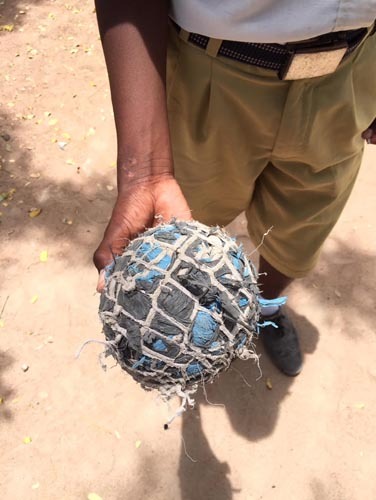 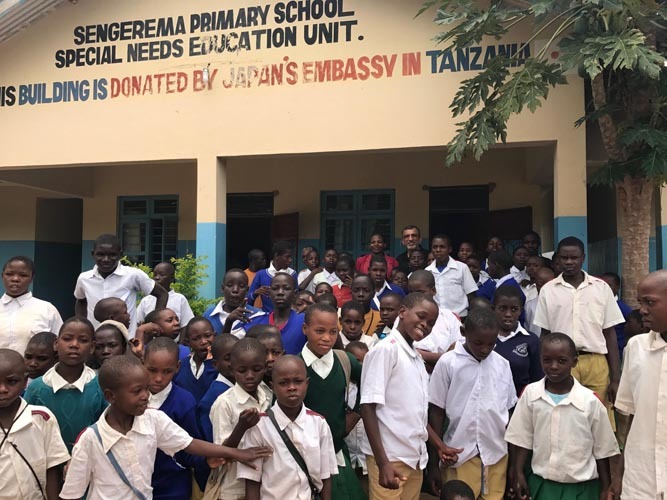 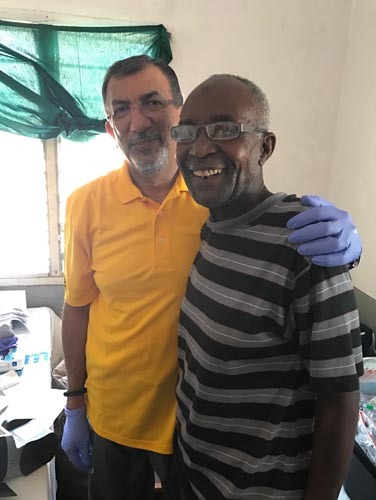 Dr. Nasser recently went on a mission to Tanzania. 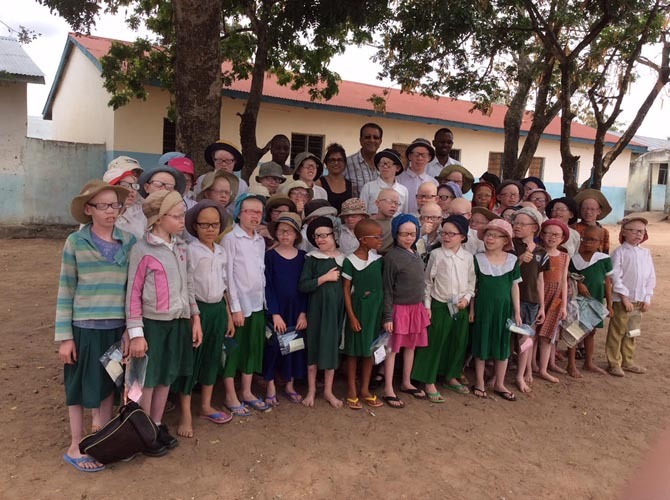 Please view the slideshow below to see some photographs from his trip. 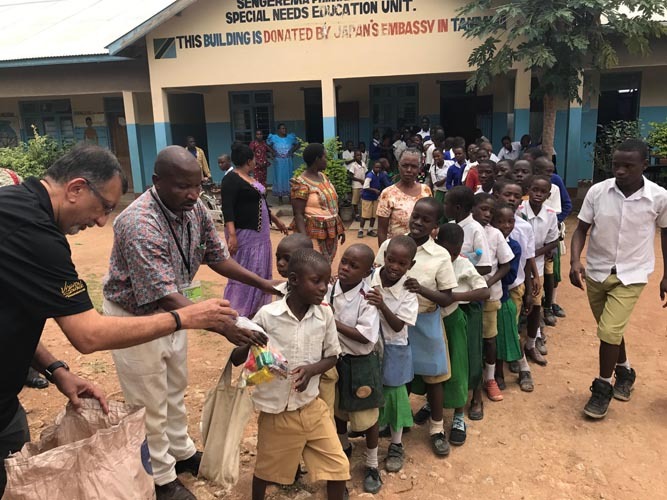 Learn more about our volunteer efforts here.